"From Indy To Industry, We Post What We Like"
Kendrick Lamar debut his new video for his track “King Kunta” from his album “To Pimp a Butterfly” on the Jumbotron in Times Square and at L.A. LIVE. 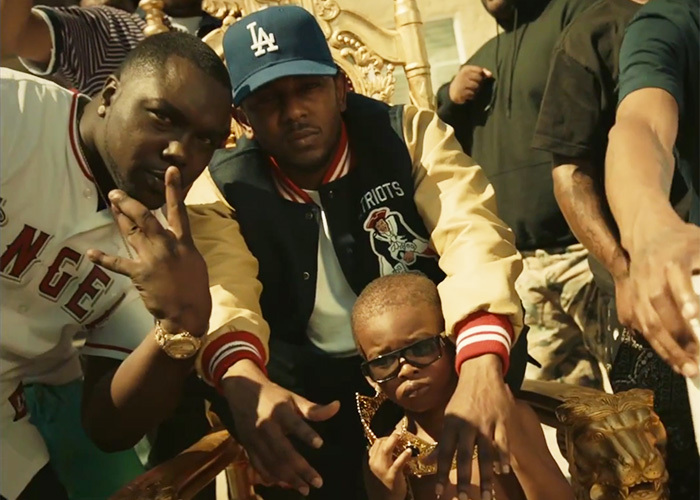 The Compton rapper shot the video in his hometown. Watch the X directed clip below..
Get Live Post Updates Sent To Your E-Mail!